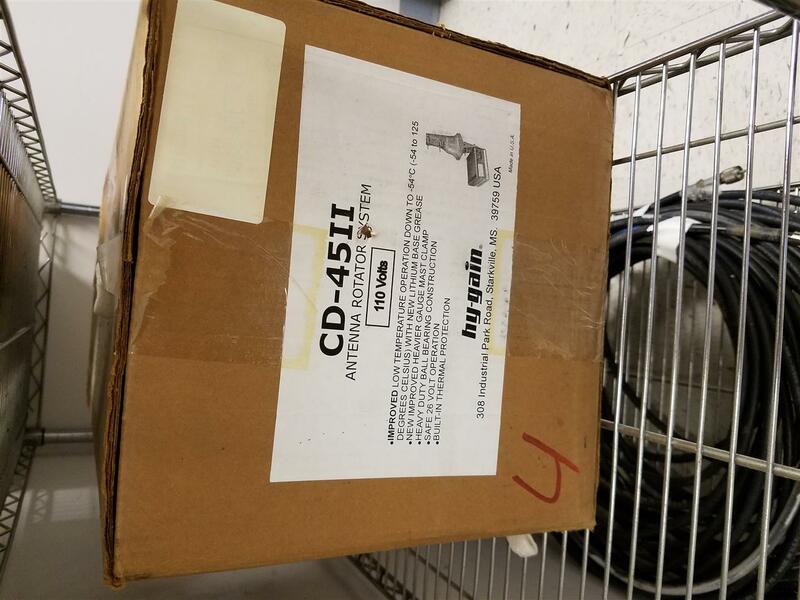 GNARC Items for sale | Greater Norwalk Amateur Radio Club, Inc.
Update: All three HF radios have been sold! Power supply sold! 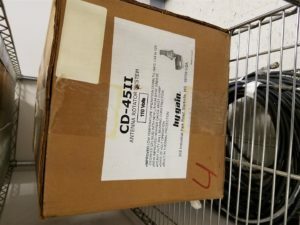 Hygain CD45II Rotator system – New in Box – with control cable! 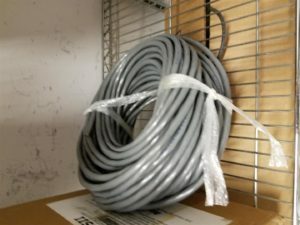 – $300!